The main campus at the corner of Sunset and Vermont in Los Feliz is a center for world-class pediatric health care and healing in the middle of the urban landscape of Los Angeles. Do not attempt to enter the Emergency Department from our main hospital entrance off of Rodney Boulevard. Look for the signage that will allow you to pull into special Emergency Department underground parking. Do not enter the main entrance off of Rodney. The state-of-the-art inpatient facility was designed specifically for the care of children and their families. This freestanding research institute is dedicated to research benefiting child health. The ambulatory and inpatient surgery centers are modern, family friendly facilities designed for children. Families visiting outpatient clinics can have their child seen by multiple pediatric specialists and subspecialists in a single visit. Just a block north of “Restaurant Row” in Arcadia, off the Huntington Drive exit of the 210 Freeway, our Children's Hospital Los Angeles - Arcadia location provides San Gabriel Valley families with access to the same expert physicians who care for children at our nationally renowned main campus, but closer to home. For more information, visit the Arcadia Outpatient Center page. Beginning June 1, the same expert physicians caring for children at the nationally renowned Children’s Hospital Los Angeles will be seeing patients in CHLA’s new outpatient center in Encino. Located west of the 405 and 101 interchange, just north of Ventura Boulevard, Children’s Hospital Los Angeles – Encino will offer convenient access to a wide variety of pediatric specialists for initial evaluation and follow-up care. 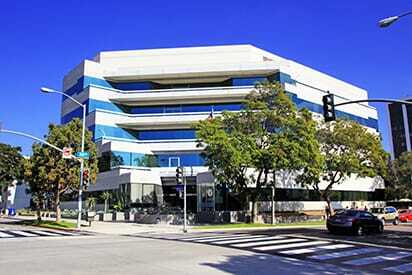 For more information, visit the Encino Outpatient Center page. Less than two miles from Santa Monica's world-famous Third Street Promenade, Children's Hospital Los Angeles - Santa Monica offers families convenient access to a wide variety of pediatric specialists for initial evaluation and follow-up care. For more information, visit the Santa Monica Outpatient Center page. 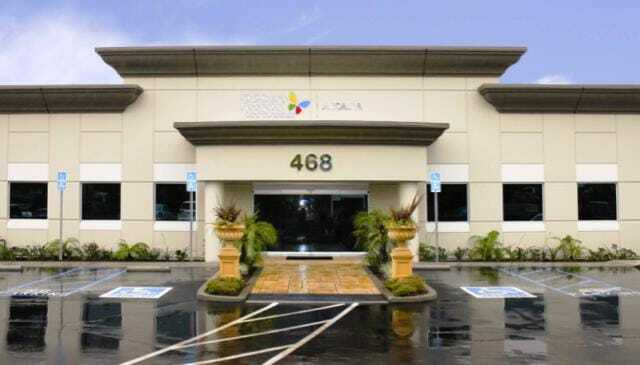 Just one block north of the Del Amo Fashion Center Mall on Torrance Boulevard at Madrona Avenue, Children’s Hospital Los Angeles - South Bay offers families convenient access to a wide variety of pediatric specialists for initial evaluation and follow-up care. 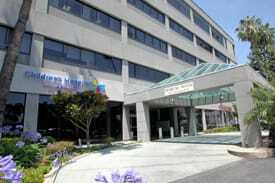 For more information, visit the South Bay Outpatient Center page. Just one exit away from Magic Mountain, Children’s Hospital Los Angeles - Valencia offers convenient access to a wide variety of board-certified and board-eligible pediatric specialists for initial evaluation and follow-up care. For more information, visit the Valencia Outpatient Center page. Our labs offer some of the latest advanced testing methods available for evaluating the full range of patient specimens, including blood and other fluids, tissue biopsies, surgical resections and other samples.